An all purpose hollow rubber hi bounce ball. 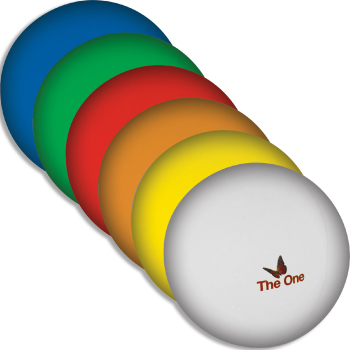 Suitable for games, handball, catching, throwing, bouncing and as an exercise ball. Get your logo on it and get active!